The Christmas Novena 2014 is being delivered by Fr Victor Zammit MSSP. Fr Victor is full of ideas and there is no doubt that his experience in Latin America provides us him with the right spirit to address the Novena for children. 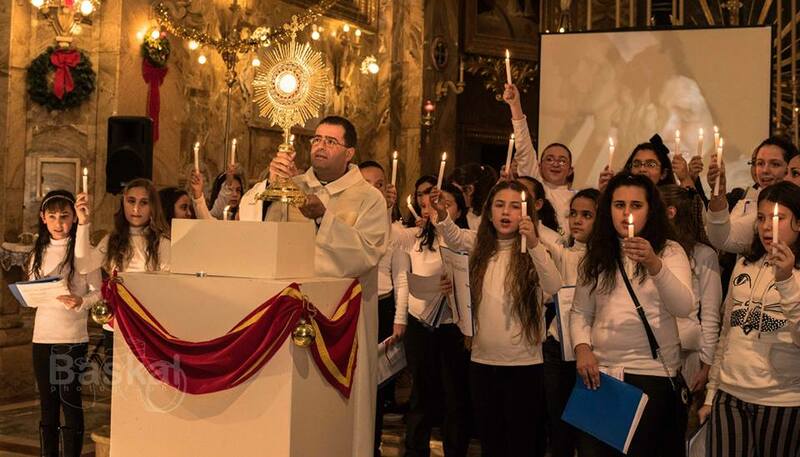 It is taking place at the 6.00 p.m Mass and it began on Monday the 15th and will continue until Tuesday the 23rd. Everybody is welcome!